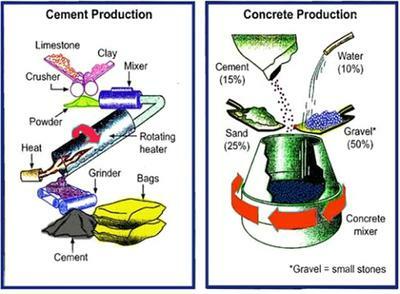 These diagrams illustrate the process of making cement first, followed by a visual explanation of concrete’s production. While cement is made through a sequence of much more passages, concrecte’s production seems to be easier as it requires less features. First of all, limestone and clay are the materials used in cement production; these need to be crushed, and once a powder is obtained and mixed, it goes into a rotating heater. Subsequentially to this, the heated powder is smashed thanks to a grinder and cement is obtained. This is usually conserved in bags. Finally, concrete production can start. However, the process requires four materials instead of the two used in cement production. The suggested proportions are a half of gravel, a quarter of sand and the last quarter divided between 15% of cement and 10% of water. These have to be poured in a rotating concrete mixer. 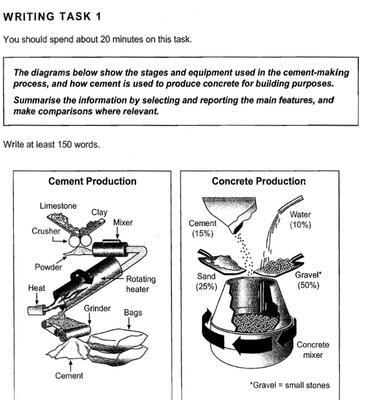 The diagram illustrates the procedure in which cement are made, and how cement used for manufacture of concrete for building purposes. Overall, production of cement includes five step process and only two stages for processing of concrete. To begin with, for the cement production limestone and clay are crushed with a crusher and product acquired as a powder form. This powder is mixed with a mixer then, with help of rotating heater heat is applied in the bottom. At last, by using grinder the final product is obtained as fine particles. This particle is called cement and at the end packaged in the bags. Next, cement is converted into concrete by adding different materials. Cement is mixed with water, sand, and gravel in the proportion of 10%,25%,50% respectively. This mixture is then put into a concrete mixer, where it becomes final concrete which can be used for building purposes. Can you give this candidate feedback on their practice process diagram? The diagram explains the process for making chocolate. 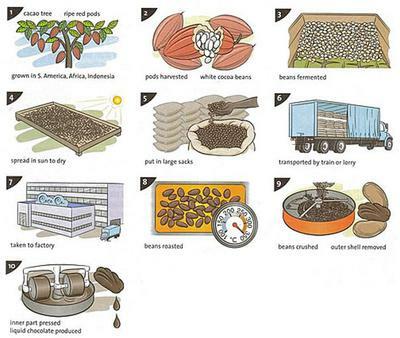 Overall, there are 10 steps starting from cacao tree and ending with pressing. To begin, the cacao comes from cacao tree, which is grown in South America, Africa continents and city of Indonesia. Once the pods are ripe and red, they are harvested and the white cocoa beans are removed. Then, the beans are fermented in the farm and spread in sun to dry. Following this, the beans are placed in large sacks. In the subsequent stage, the beans are transported by train or lorry and taken to factory. Next, the beans are roasted in the oven at 350 c. Then the beans are crushed and outer shell is removed. The final step is to press the inner part and the liquid chocolate is produced. You made it interesting and summarised it well. You avoided always using the same words. 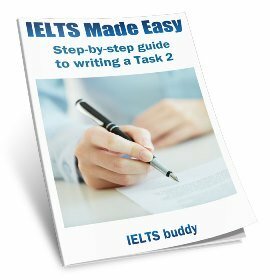 IELTS Academic TASK1. 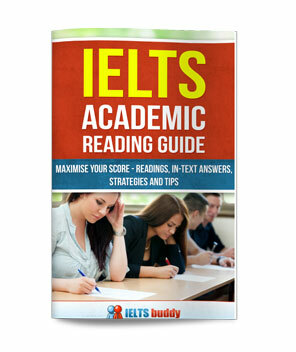 I got it from Cambridge Book for IELTS Exams 8. Please, proofread my essay. I am extremely reluctant to ask for feedback elsewhere. I would like to hear from you whether I have achieved the task. See the task at the picture. Thank you in advance. The following diagrams illustrate devices and procedures required to produce cement and concrete. Firstly, cement consists of the two raw materials (limestone and clay) that are transformed into powder by the means of the crusher. Following this, these elements enter the mixer, and, afterwards, are transported into the rotating mechanism where they are exposed to heat. Finally, the resources are ground into fine particles prior to the packaging of the product in the bags. Secondly, the 4 materials in various proportions are employed to create concrete. To illustrate this, gravel constitutes 50%, whereas only 10% of water is needed. The only mechanism utilized for the production of concrete is the mixer revolving clockwise with gravel, sand, cement and water inside. Lastly, there are some similarities and differences in the described processes. For instance, the rotating devices are used in both cases. Nevertheless, raw materials are heated only for making cement. To summarize, even though only concrete needs to be heated, both products consist of various materials that are mixed by special devices. Good trial. A 6.5 from me. Lastly, improve on your language generally. 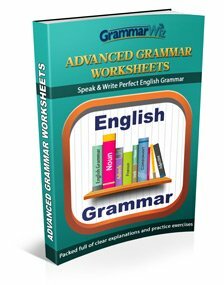 Overall, your essay is clear, coherent and the minor grammar slips don't get in the way of understanding. 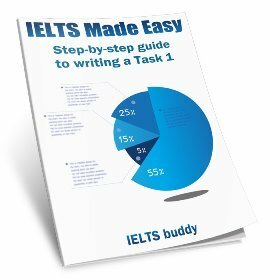 I've been teaching IELTS for a while, and I'm a bit surprised to see the same common mistakes my students make here in Myanmar all the time. The first is test strategy related and the others are grammar. When I think of devices, I think of small things like mobile phones or selfie-sticks, not cement mixers. "Procedures" implies rules and ways of acting, what people do, not how to make something .Instead, although less advanced, the words "tools" and "steps" are closer to the original meanings. transformed (which means completely changed from one thing into something very different) - "crushed" by the crusher." Onto grammar. I don't know why this one bugs me so much as I see it all the time. Misuse of the definite article "the". The rule is: Do not use "the" before plural nouns when speaking in general. Here we have a singular countable noun mentioned for the first time. You may see it on the diagram, but you haven't talked about it yet. Use "a/an"
The diagram shows how geothermal energy is used to produce electricity. 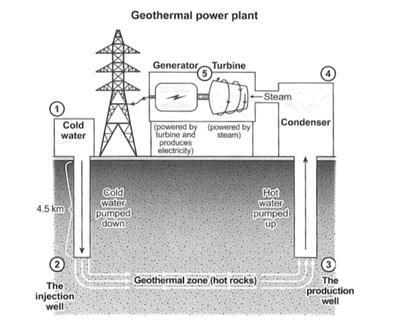 The diagram illustrates a geothermal power plant which graphically explain the process of using geothermal energy to obtain electricity. Overall, the cold water, heated by a geothermal zone, is condensed to obtain steam which then enter in a turbine which produces electric energy. This process, in fact, has some phases on the outside and other ones underground. Firstly,as it is possible to observe in the olant, the cold water is pumped down for 4,5 km towards the injection well. Subsequently, once arrived in the injection well, it passes through the geothermal zone where hot rocks heat the water which arrives in the production well. Then, the hot water produced is pumped up to reach a condenser which transform it in stream. Later, the stream is forced into a turbine which is powered by the movement of the stream. The turbine movement, in turn, activates a generator. The generator, then produces the electrical energy which is used in our everyday life.